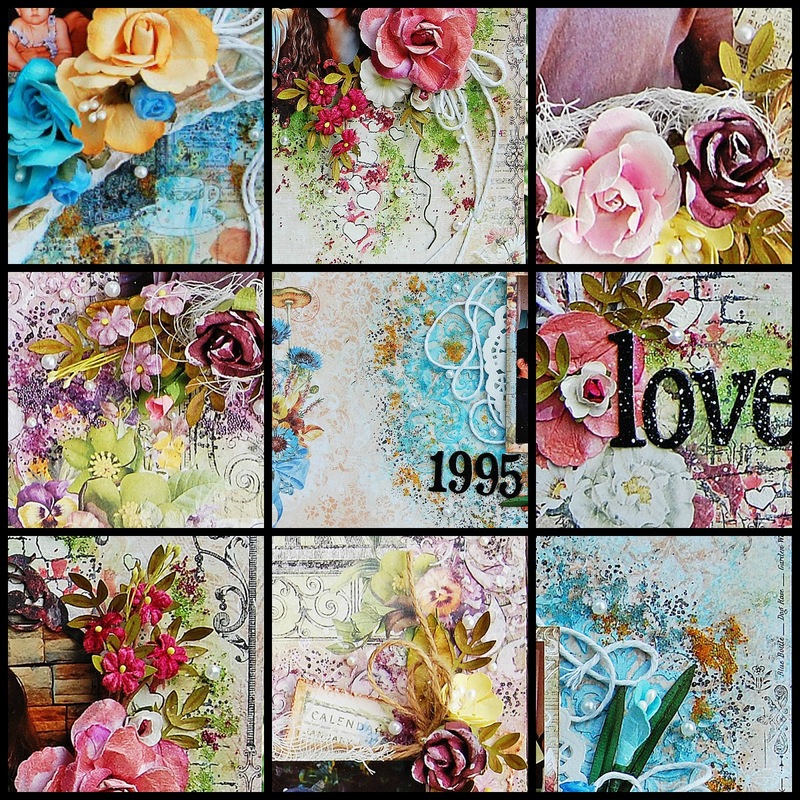 Treasuring Memories: October My Creative Scrapbook Sneak Peeks! 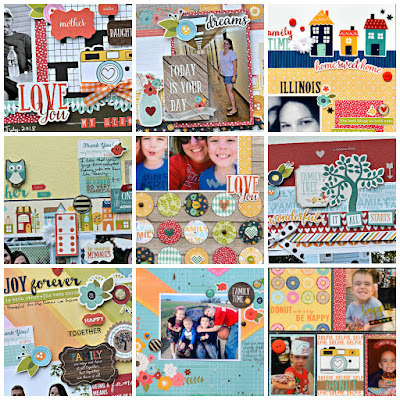 October My Creative Scrapbook Sneak Peeks! 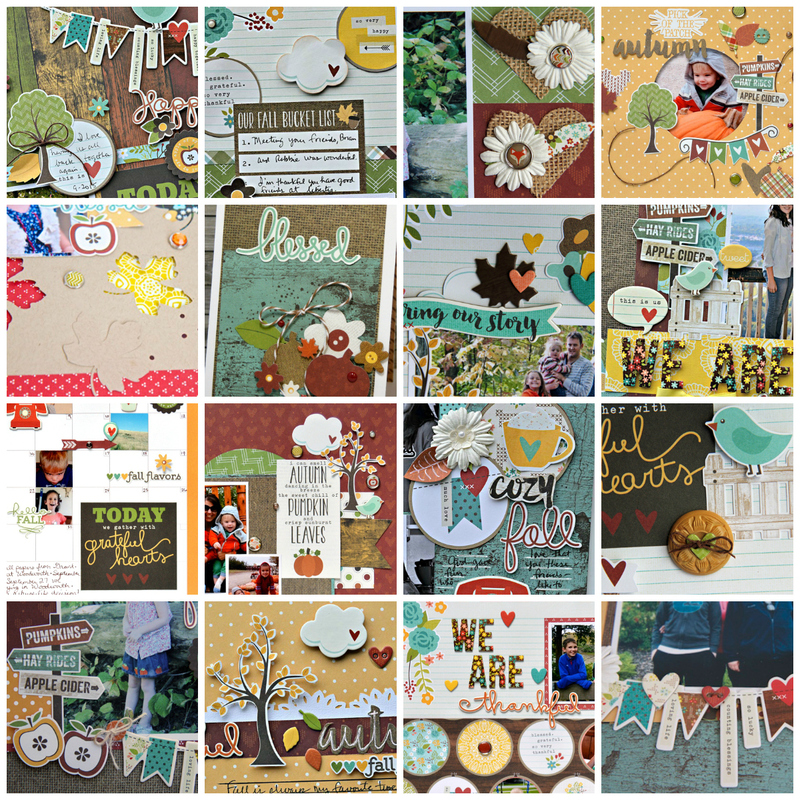 It's my sneak peeks! I had a lot of fun designing with the Limited Edition kit...you will love it!!! So Beautiful kit!!! And.... There are only a few days to go until we can reveal them all to you. In the meantime, we're thrilled to share a few peeks at what Pam and the team have been up to with the October kits! See you on the 5th for the full reveal! 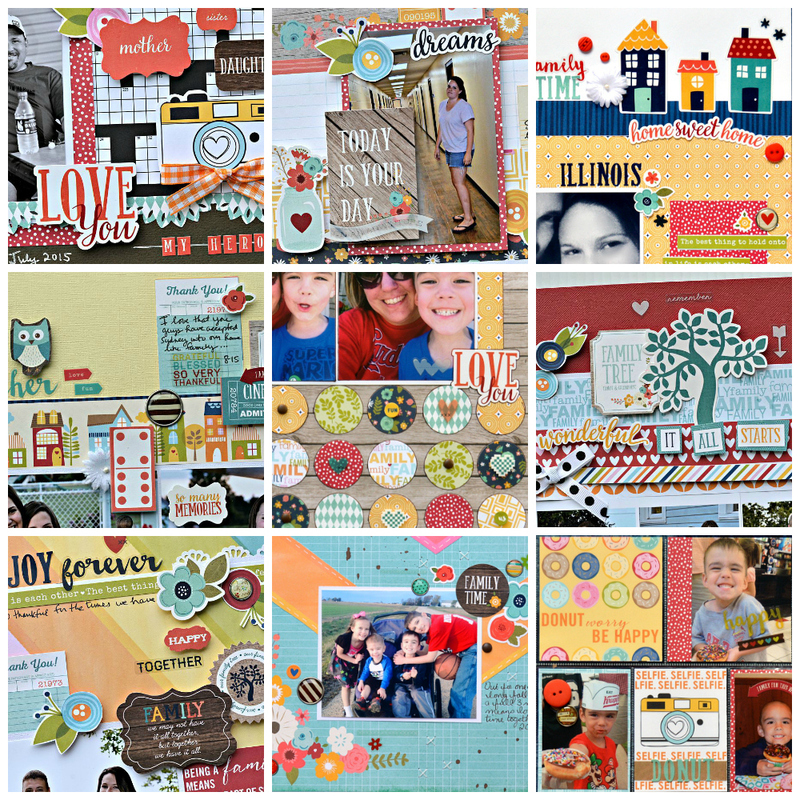 My Creative Scrapbook October LE Kit Reveal!